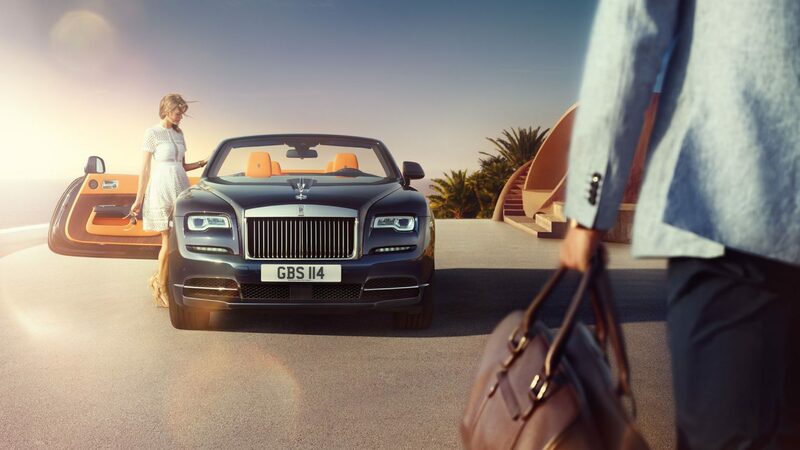 There is nothing merely “good enough” about Dawn, Rolls-Royce’s newest creation. It is pure perfection, through and through. 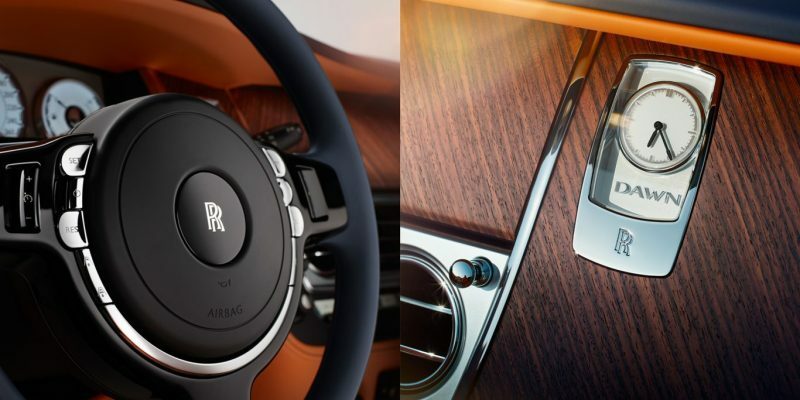 The car features an elegant, sleek design, and an absolutely classic interior with a wood and chrome dashboard. With the top up, it provides charismatic seclusion to whomever rides inside; with the top down, you can proudly display yourself and your tasteful choice in vehicles to the world. The soft top roof can be taken down or put up in 22 seconds, meaning you’re always half a minute away from dramatically changing your style. Beneath Dawn’s sleek exterior lies a 6.6-litre V12 twin-turbo engine. This provides the vehicle with a profoundly potent power, allowing it to reach speeds of over 150 mph. Luckily, reviewers say that it handles beautifully, so that any driver will feel perfectly in control of all that thrumming energy.